Who doesn't love The Stevenson Experience? Benjamin and James Stevenson are identical twin brothers who combine to form the musical comedy duo The Stevenson Experience. They have placed in the Grand Final of every national comedy competition in Australia, and been crowned the nation’s funniest new comedians. 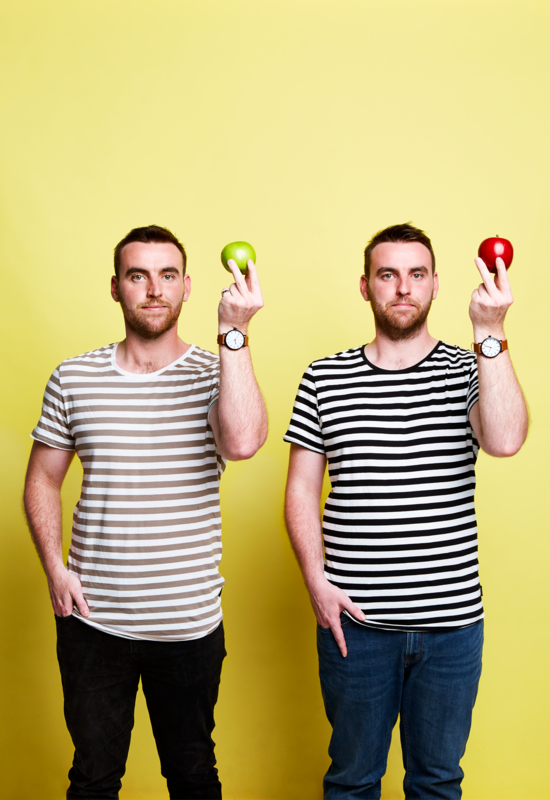 The Stevenson Experience are experienced and versatile festival performers, having sold out multiple seasons at the Melbourne International Comedy Festival 2011, 2012, 2013, 2014, and 2015 Adelaide Fringe Festival 2013, 2014, and 2015, and the Canberra Comedy Festival in 2013, 2014, and 2015. They are regular headline acts all across Australia. They have been featured on ABC Television, Channel 10, The Comedy Channel, JJJ Radio, ABC 666 (Canberra) and 774 (Melbourne). Yearly, The Stevenson Experience perform over 100 shows to over 20,000 people, and tour both nationally and internationally, being invited to headline in New Zealand. The Stevenson Experience have performed on the Canberra Comedy Festival Gala, Sydney Comedy Festival Gala, Sydney Comedy Festival Showcase Tour, Melbourne International Comedy Festival Club, and the prestigious invite­only Just For Laughs Festival at the Sydney Opera House. 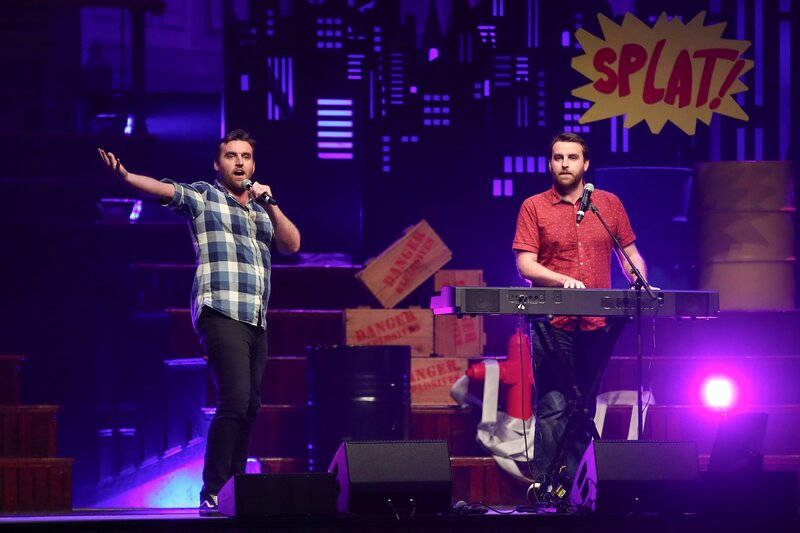 They have performed with Amy Schumer, The Doug Anthony All Stars, Jimeoin, Sammy J, Matt Okine, Charlie Pickering, Bo Burnham, Wil Anderson, Dave Hughes, Fiona O’Loughlin and many more. 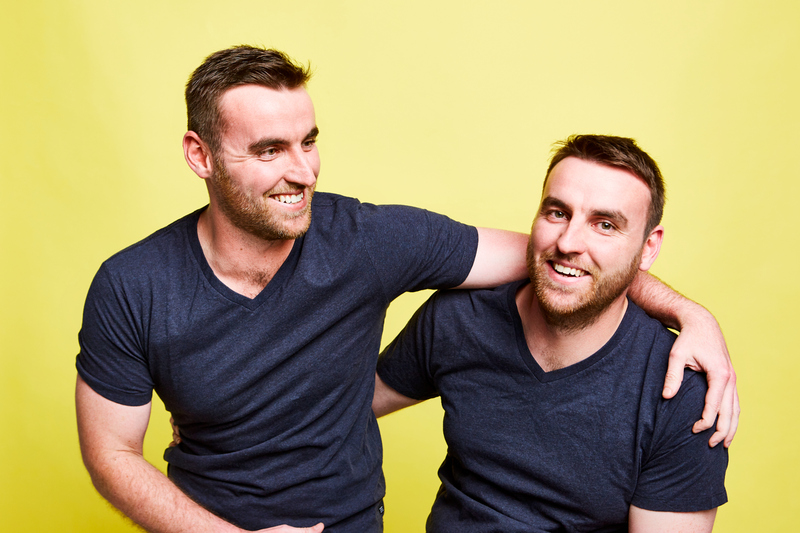 In addition, both Benjamin and James Stevenson are Founders and Associate Directors of the Canberra Comedy Festival, the biggest comedy event in the ACT. Watch The Stevenson Experience right now.